Fish, who don’t know about one of the most species that populated the earth. As the species that most consumed by human and the other animal such as Grizzly Bear, fox, raccoon, and many other carnivore animals the population of fish looks like never decreased even an inch. Well, let me ask you one question, what do you think to make an almighty and superb country such as Japan really like to make a food from FISH? What does this animal have until making this animal become the most precious animal on the earth especially for an advanced country like Japan? Well, seek out your answer only on my website today about the benefits of eating fish. We already know if fish is among the healthiest foods on the planet. It is loaded with important nutrients, such as protein and vitamin D. Fish is also the world’s best source of omega-3 fatty acids, which are incredibly important for your body and brain. Well, not just important the Omega-3 fatty acids also an important role in making your brain works a lot better that will result in you become cleverer than before. Since the human body can’t make significant amounts of these essential nutrients, fish are an important part of the diet. Also, fish are low in the “bad” fats commonly found in red meat, called omega-6 fatty acids. So, from here, we can pull the conclusion that eating fish in a certain amount will bring us a lot of benefits for our body. However, everything will always a two sided blade, right? So, do fish also have something that we need to aware? Or this food is totally safe and free from risk? Aside from all of those benefits that I told you before. There are still a lot of benefits of fish and I will tell you a few of it. Fish can lower your risk of heart attacks and strokes. Do you know if, In a research that includes more than 40,000 male health professionals in the US, those who regularly ate 1 or more servings of fish per week had a 15% lower risk of heart disease? Researchers believe that the fatty types of fish are even more beneficial for heart health, because of their high amount of omega-3 fatty acids. This has become the most crucial benefits of eating fish. Important especially for pregnant mom. 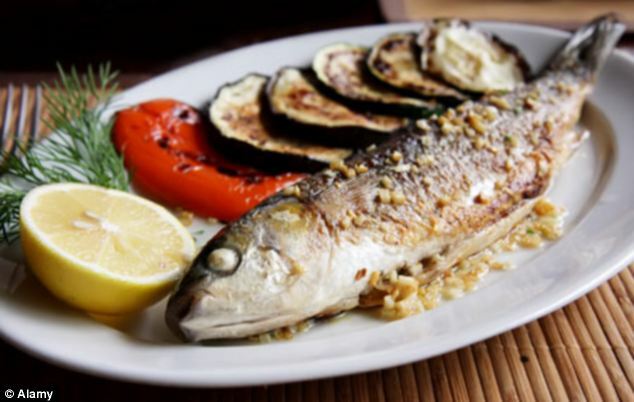 Fish is high in omega-3 fatty acids, which is essential for the development of the brain and eyes. It is recommended that expectant and nursing mothers make sure to eat enough omega-3s. Especially if they want their child to have a good brain. Fish is good for preventing depression and could make you a happier person! How can that possible? Are you kidding me? Well, I”m not kidding! Studies have found that people who eat fish regularly are much less likely to become depressed. Numerous controlled trials have also found that omega-3 fatty acids are beneficial against depression, and significantly increase the effectiveness of antidepressant medications. What this means is that fish can quite literally make you a happier person and improve your quality of life. Fish and omega-3 fatty acids may also help with other mental disorders, such as bipolar disorder. \Well, aside from all of those benefits that I keep telling to you. There are a few risks when you eating fish too. Just like I said before, everything must have a two side. So, are you curious on the risks of eating fish? Contain mercury and other pollutants that absolutely dangerous for pregnancy. Eat up to 12 ounces of a seafood (about three servings) a week may be dangerously high for some people. The result of an analysis of mercury and omega-3 concentrations in seafood finds that 10 of the most popular seafood in the American market would pose an unacceptable mercury risk to an average-weight pregnant woman who ate amount recommended by the government each week. Since safe mercury levels are based on body weight, lighter women are at greater risk from mercury in seafood. So, what do you think about it? 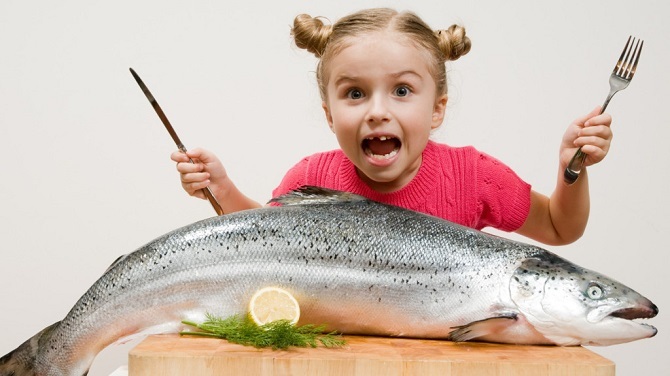 WIll you afraid to eat fish because of one risk despite so many benefits you may get? Well, everything is up to you I think. Thanks for coming and reading my article today about the benefits of eating fish. I hope we will meet again in my next article. See you soon and have a nice day dude! Thanks for coming!